As we learned on Back to the Future Day, the Toyota Mirai is able to run on many things, including trash. While until recently, this might have been a mere dream, the automaker’s plant in Georgetown, Kentucky, just announced a plan to begin generating electricity from landfill gas at the Central Kentucky Landfill by the end of the month. 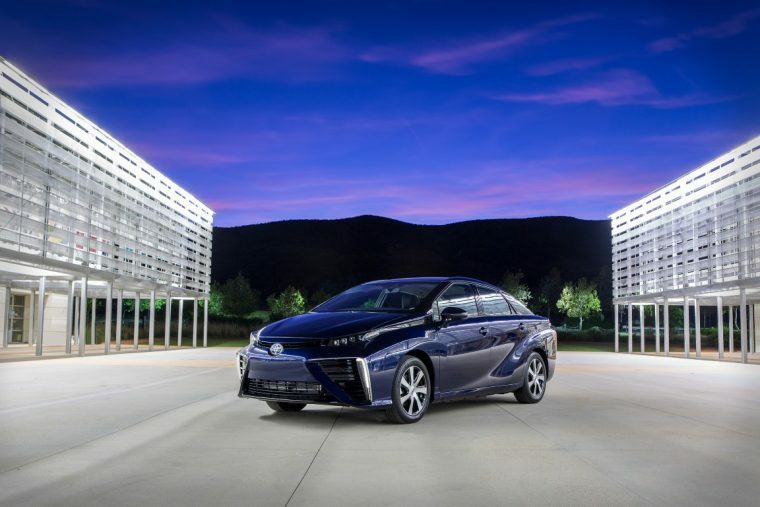 While this electricity won’t be used to power Toyota’s fuel cell vehicle, it’ll allow the automaker’s plant to produce approximately 10,000 vehicles per year. The electricity will be piped from the landfill to the Georgetown plant via a 6.5-mile underground line. The production of electricity from the methane gas found in landfills helps reduce greenhouse gas emissions, which will decrease the Toyota plant’s carbon footprint even further. The plant is already a zero-landfill operation; this step is another part of the automaker’s sustainability plan, which aims to almost eliminate CO2 emissions from its plants and vehicles by 2020.